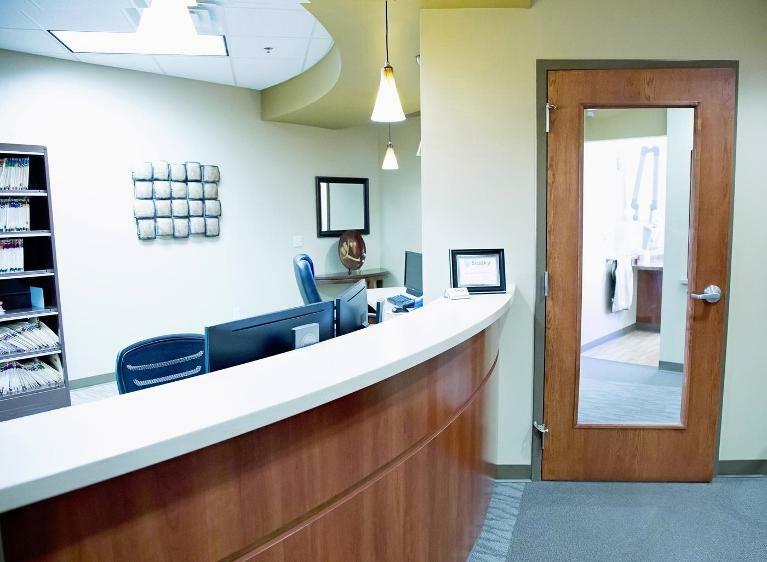 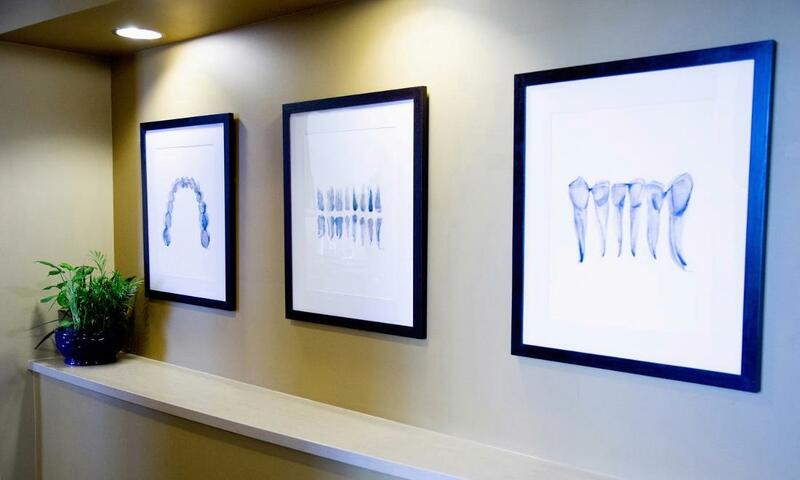 We strive to keep our office welcoming and inviting for patients of all ages at Sladky Family Dental. 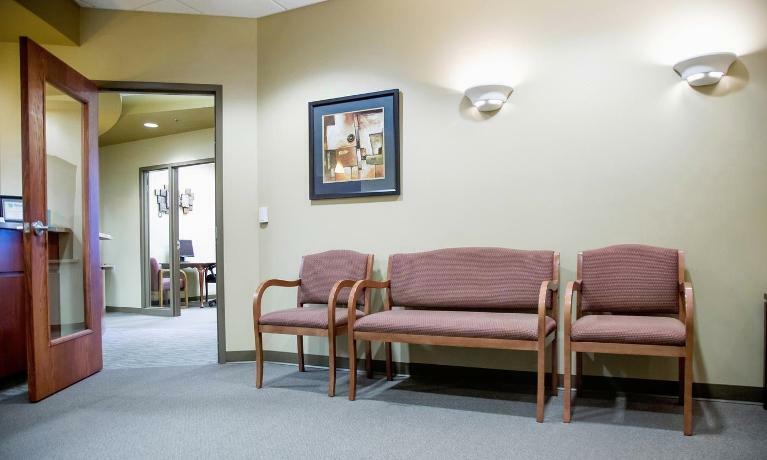 Take a tour of our office by browsing our office pictures and get to know more about us before your first visit! 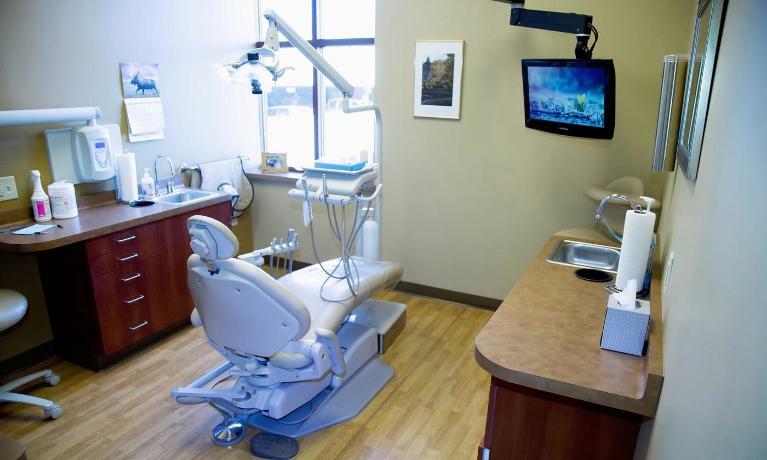 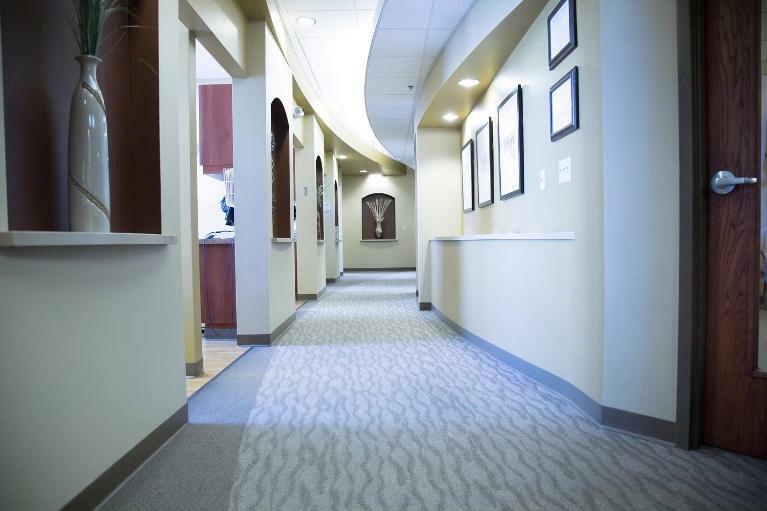 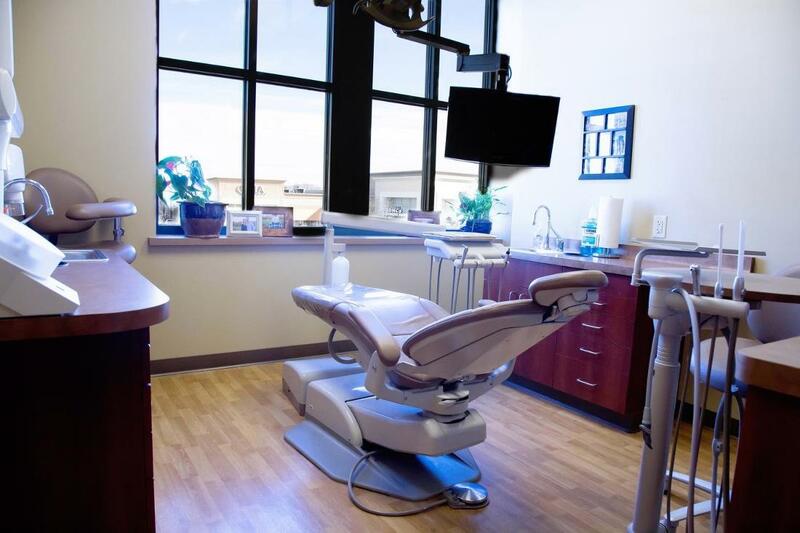 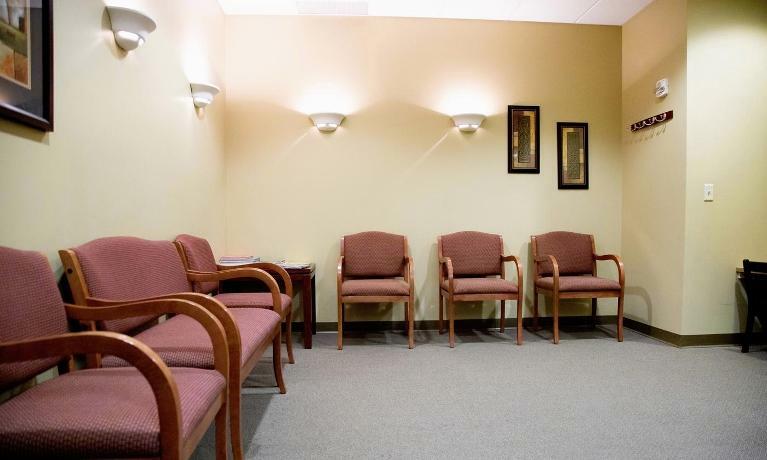 The hall to better oral health!